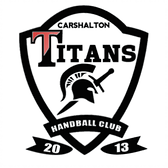 Welcome to the official home of Bristol Handball Club. Here you will find all the latest news, results and what's going on in the world of BHC. Please take a look around and let us know what you think of the updates or just come and say Hi! 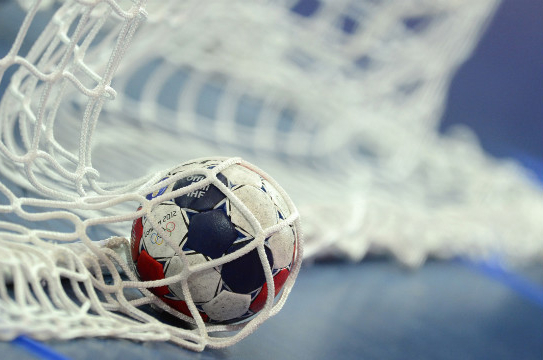 We are currently looking for local or national companies to sponsor the teams. If this is something you may be interested in please get in touch we would love to hear from you! BHC is a self funded club run by some hard working players and volunteers. 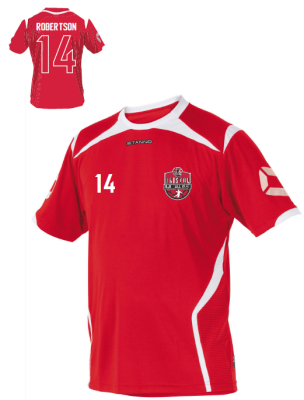 We rely on the monthly membership payments and training fees to cover the cost of everything we do as a club. We are also registered with Easy Fundraising that provides free donations to the club from online shopping. With a new season fast approaching, and the excitement builds for our men's squad to start their first season in the National league. 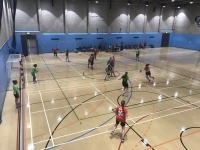 We are happy to announce that we have, for the first time in the clubs history registered a second men's team to continue to play in the South West Regional league. Our Women's team also returns to the Regional league with their eyes fixed on promotion. Dream start to the season. ​Bristol make the perfect start to the season. 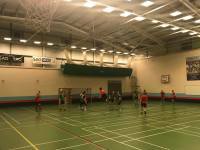 Defeating last years defending league champions South Wales Handball and putting an end to their long unbeaten run with a 33 -24 victory. The team welcomed back returning players Jaun and Grzesiek into the nine man match day squad along with debuts from Mathis, Nandor & Jonas. Who from the first whistle took control of the game combining a strong defensive effort with some critical attacking plays. Which seen every BHC player make it on to the score sheet. A notable mention also to our custodian and man of the match at the back of the court Nandor, along with Marc (SWH Goalkeeper) without these two on court the scores could of been much higher. Jonas led the team on the score sheet with seven goals, with both Mathis and Grzesiek close behind on six goals respectively. ​ Also a massive thank you to Shahram, Angela, Zsofi and Maria for traveling down to officiate the match. The final score ended in a 28-8 loss for Bristol. The ladies included two debutants, Fanni and Angie and both enjoyed a strong start. The game was really competitive throughout with Bristol establishing the edge midway through the first half as confidence and understanding through the team started to build. 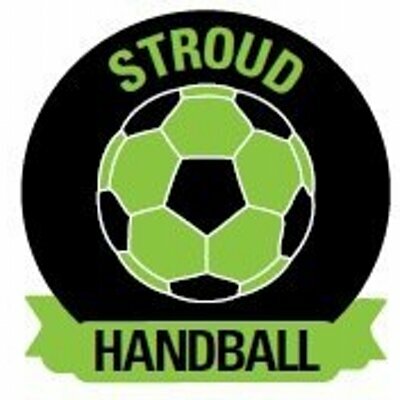 Stroud featured a number of new players themselves and played well and in good spirit with their young Goalkeeper pulling off a number of impressive saves. Vilma on her return to the team scored 8, with Aggie just behind her on 7, but there were goals throughout the team. The final score for the friendly was a 30-24 victory for Bristol. Like the men's team that played before, the ladies showed they have a pool of talent with which to build an exciting team for the year. Positive start for the up and coming season. ​The men's team featured six first timers in red of the nine that travelled to Stroud (Attila, Jordi, Nandor, Tamas, Mathis, and Jonas) and we welcomed back Kev Hill, who'd spent 2016-17 recovering from a knee injury. Unfortunately one of the debutants, Attila suffered an injury of his own at the start of the day and looks like he'll be on the sidelines for a number of weeks. The remaining eight players put in a really strong and controlled performance to win 33-18. Mathis and Karim both wading in with a hatful of goals each with 12 and 11 respectively. A solid and good natured workout for the men and a nice understanding developing already between the players new and old alike. We are currently still working on getting our Junior team establised and will be working along side local schools and satellite clubs. To run training sessions at the City Academy and other locations in the hope to boost the profile of the sport within the city. Please get in contact if you are interested in getting involved. 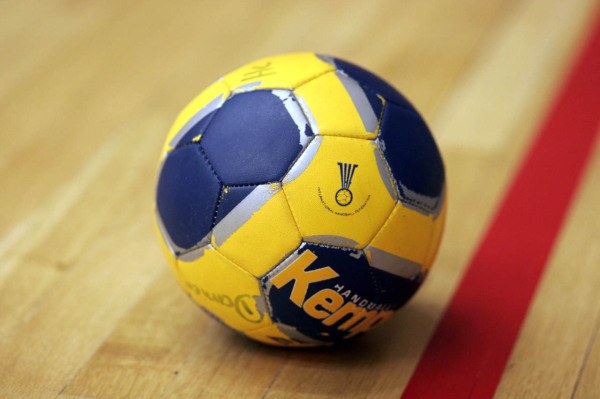 Did you know that whenever you buy anything online - from your weekly shop to your annual holiday - you could be raising a free donation for Bristol Handball Club? 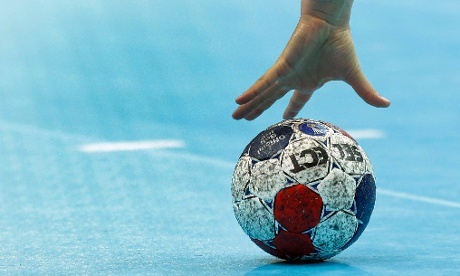 There are nearly 3,000 retailers including Amazon, John Lewis, Aviva, thetrainline and Sainsbury's, who will donate a percentage of the amount you spend to Bristol Handball Club to say thank you for shopping with them. It's really simple, and doesn't cost you anything. Your donations will be collected by easyfundraising and automatically sent to Bristol Handball Club. It couldn't be easier! There are no catches or hidden charges.